Global business services specialist, Peninsula has taken the 8,324 sq ft fourth floor of 180 West George Street. 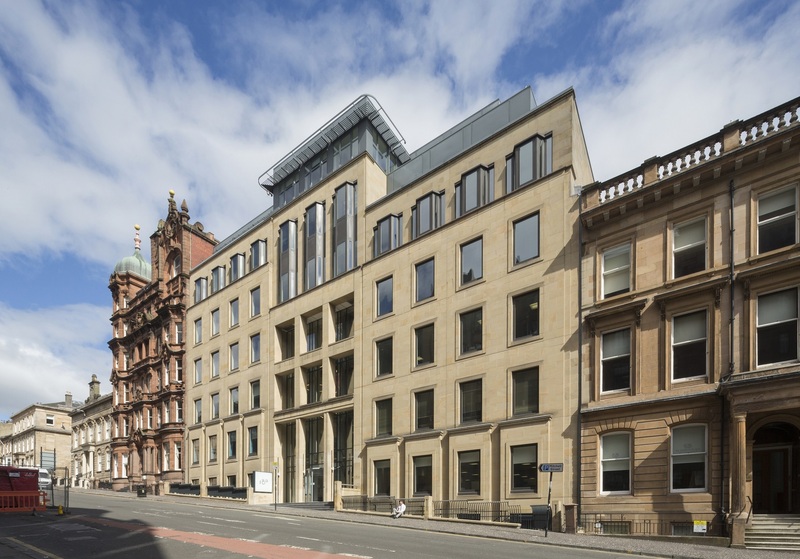 180 West George Street is a stunning, newly refurbished, Grade A office building located in the heart of Glasgow’s Central Business District that is already home to high profile occupiers including Standard Life, PageGroup and Arcadis. Experts in employment law, HR & health and safety services, Peninsula will now benefit from high specification office space suitable for their clients’ increasing demands in Glasgow. Picton, owner of 180 West George Street, recently undertook a full refurbishment of the building, working with the award-winning architectural practice Michael Laird. 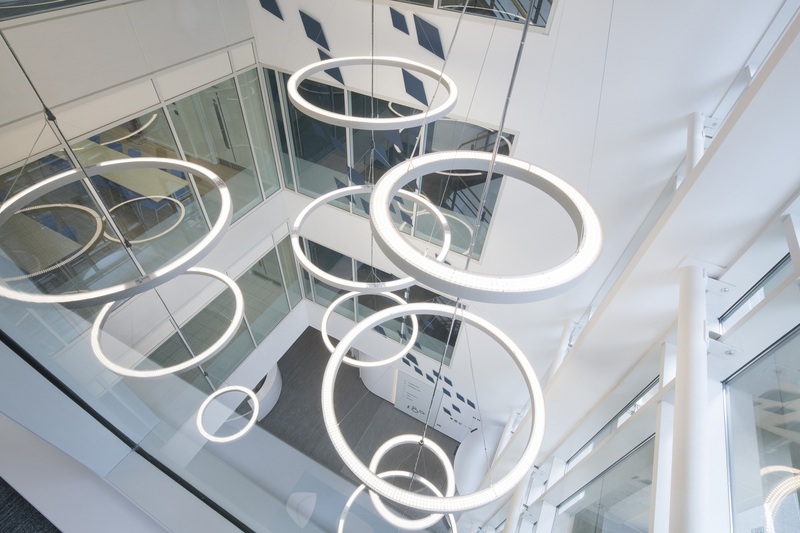 The transformed office space features a prominent triple height atrium and stunning reception area with unique light sculptures. Speaking about the selection of 180 W est George Street, Peter Done, Managing Director and founder of Peninsula said: “Glasgow is a vibrant city with a huge amount of potential for business, so we are committed to building our presence in the city and really pleased to start the next phase of growth in our new office. Phil Reid of Phil Reid Associates added: “With the current severe shortage of high-quality modern office space in Glasgow, primarily due to a lack of new build space, the occupational demand continues to be met through Grade A refurbishments. The 7,971 sq ft first floor and the 7,844 sq ft third floor at 180 West George are currently available. Phil Reid Associates and Ryden represented Picton in this transaction, with Cushman and Wakefield acting for Peninsula.